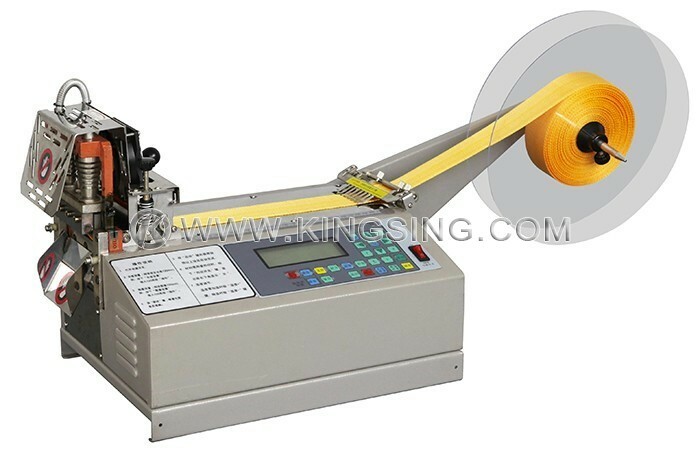 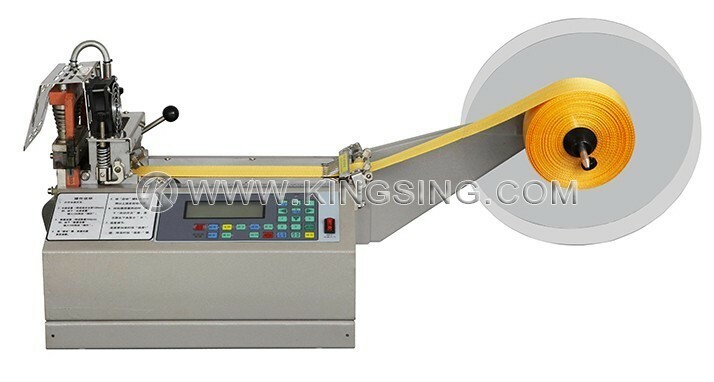 The woven belt cutting machine runs for cold cut and hot cut respectively through simply choosing cutting mode, cutting is sealed neatly without fraying in hot cutting mode, cutting length is very accurate owing to a high precise stepping motor. 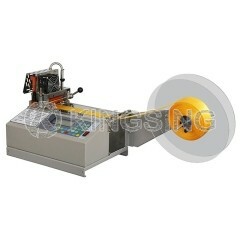 Its excellent price/performance ratio and wide application range make it the ideal solution for high mix environments. 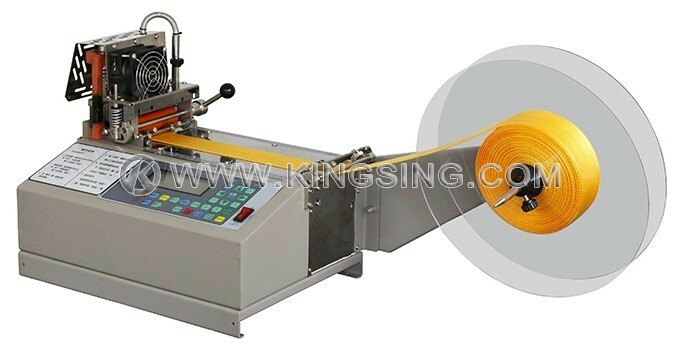 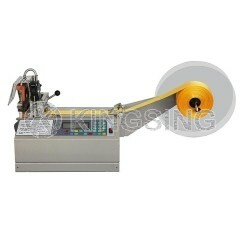 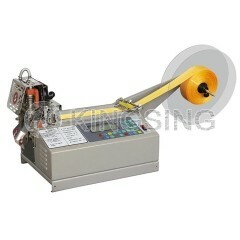 Woven Belt, Hook and Loop Tape, Shrinkable Tube, Flat Cable, Plastic Zipper, Strap Belt, etc.